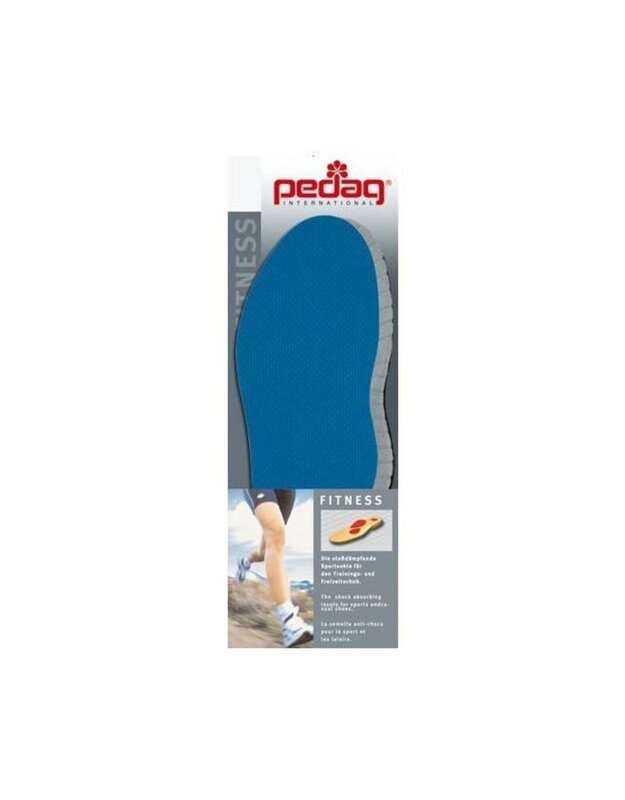 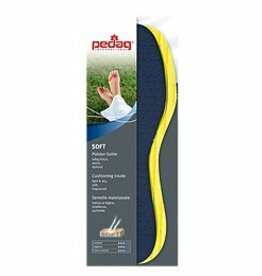 These highly resistant insoles are perfect for sports and leisure shoes. 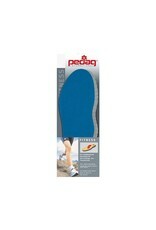 Their padded materials reduce shock and will help you spare your knees and joints. 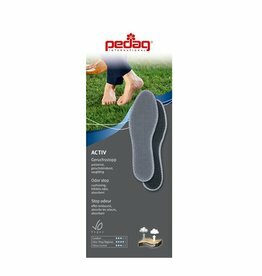 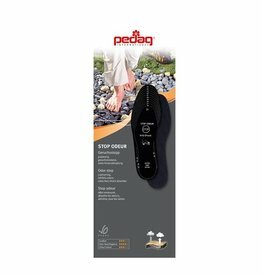 In addition, they support your arch and keeps your heel firmly in place. 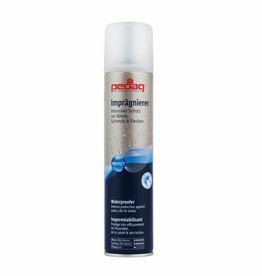 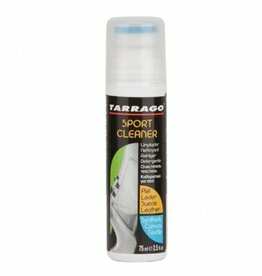 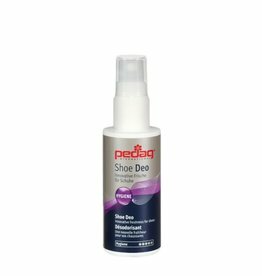 The active charcoal layer effectively removes odors.